On arrival at Delhi Airport/Railway Station you will be met, assisted and drive towards hotel. Check-In to the hotel. After some rest in the hotel, proceed to panoramic city tour of Delhi. 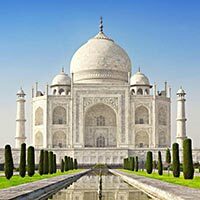 Visit Red Fort, India Gate, Akshar Dham Temple & Qutab Minar. Overnight stay at hotel in Delhi. After breakfast proceed towards Agra. 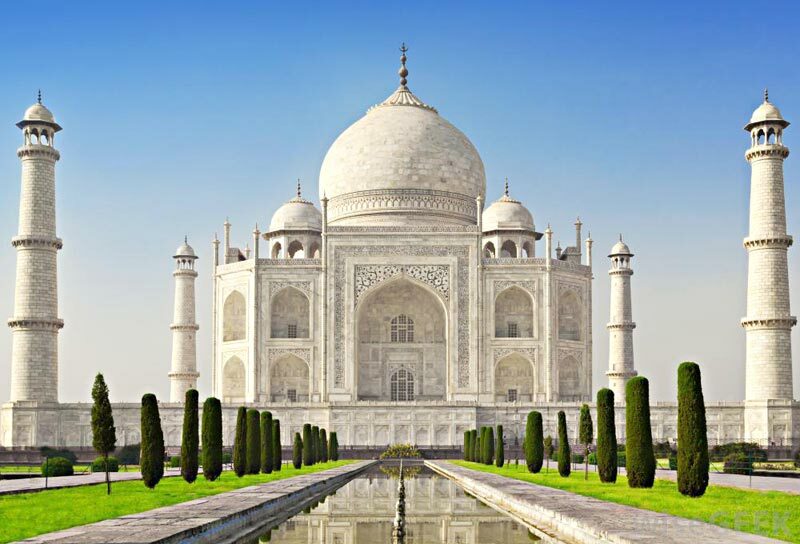 Visit the Famous Taj Mahal & Agra Fort , return back to Delhi Overnight stay at Delhi. After breakfast at hotel. Check-out from hotel and drive to Shimla (located380kms). 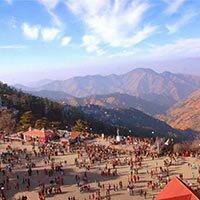 Shimla was the former summer capital of British India, set amidst the snow capped Shivalik Mountains, which offers some of the most stunning views of the mighty Himalayas. On arrival at Shimla check-in to hotel. Overnight stay at the hotel in Shimla. 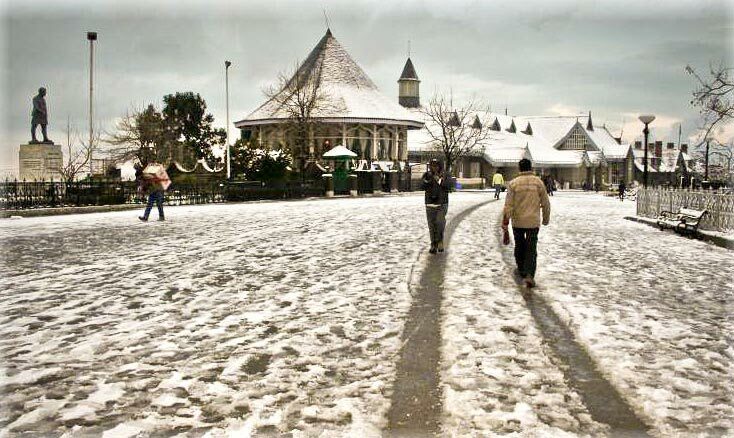 This day after breakfast proceed for in and around sightseeing of SHIMLA, visit KUFRI, India's one of the best holiday paradise Kufri in Shimla is beautifully tucked on an altitude of 2,622 meters. The place is a tourist hotspot for its awesome scenic and sports activities. 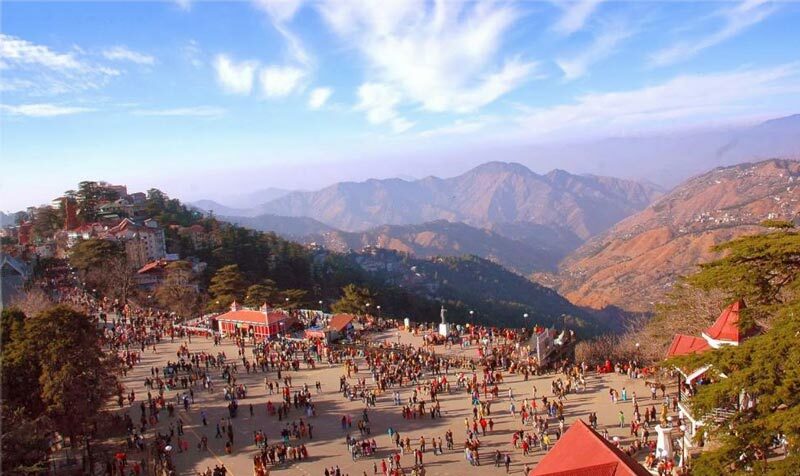 Evening free to stroll in the famous shopping place of Shimla town – “THE MALL & THE RIDGE” This large open space in the heart of town presents excellent views of the mountain ranges. Shimla's landmarks - the neo- gothic structure of Christ Church and the neo - Tudor library building - are worth seeing. Overnight stay at hotel. After breakfast you will proceed by road to Manali (274 kms / 7hrs). On the way sight-seeing like Sundernagar Lake, Pandoh dam, Vaishno Devi Temple, Kullu, Overnight stay at hotel in Manali. Manali to snow point (Rohtang Pass) and on the way back from snow point visit Solang Valley and overnight stay at Hotel in Manali. After breakfast local sightseeing of Manali “HADIMBA TEMPLE” Built in 1553 with a superbly crafted four tiered pagoda roof, it is famous for its exquisitely carved doorway . “CLUB HOUSE” The Club House with its comprehensive facilities that include a roller skating rink, an auditorium, billiards rooms, a library, a bar and restaurant makes wonderful outing for the day.” Tibetan Monastery, Van Vihar, and “VASHIST” Well known for its hot springs. There are old temples dedicated to the sage Vashisth and to Lord Rama. Overnight stay at Hotel in Manali. In the morning after breakfast leave from Manali to Chandigarh (10hrs). Overnight Hotel in Chandigarh. After breakfast, Check-out from Hotel and proceed to Delhi drop at Delhi Railway Station /Airport.